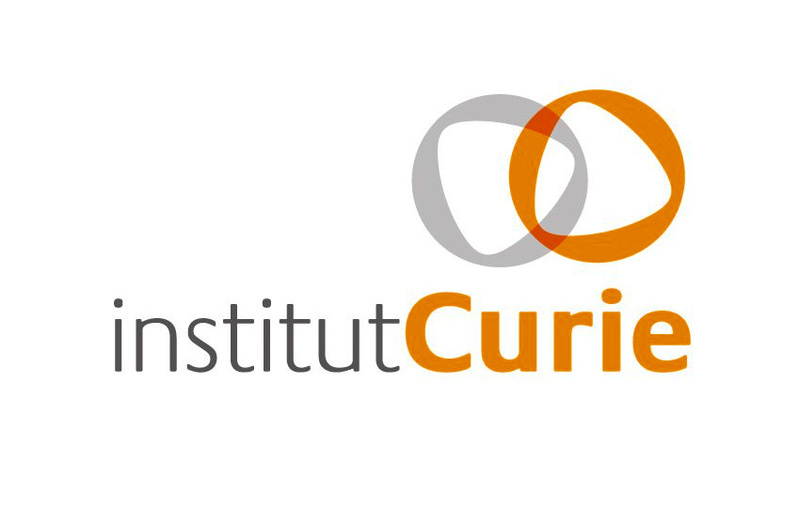 Curie Institute is an interdisciplinary, non-profit foundation dedicated to cancer research and treatment. It was founded by Marie Curie and her family, with the aim of applying the progress of science to human health. It is recognized as one of Europe’s best places for interdisciplinary research and translational medicine. It is at the heart of the Montagne Ste Genevieve Campus, comprising the highest density of high excellence interdisciplinary research and education in France. 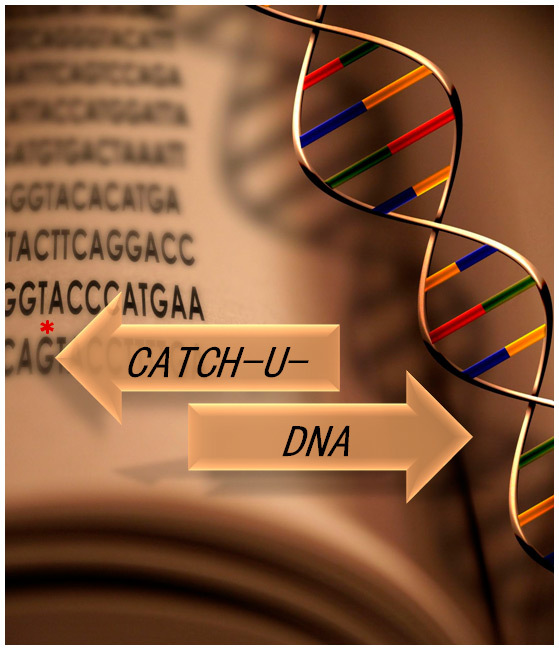 It strongly promotes interactions between fundamental research and medicine, and is a European leaser in this field. It is strongly involved in the development of innovative technologies for medicine, and has an active IP protection and exploitation policy. Importantly, Curie Institute involves an hospital dedicated to cancer treatment, with 350 beds, around 10000 patients treated per year.